Marriage is no longer considered to be just a sacred ceremony but also a way how to improve one’s living standard. 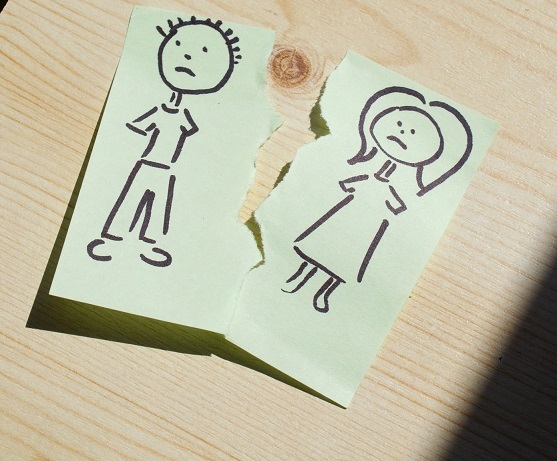 Changes in societal tendencies have brought not only a large number of divorces but so-called sham marriages are also on the rise. What is the reason? For migrants, it is one of the fastest way how to legalize their stay in the territory of the Czech Republic.. Getting permanent-residence status which guarantees good quality of life available to all Czech citizens - regular health care, comfortable and secure residence in the territory - is problematic for almost all groups of foreigners. For instance, a foreign entrepreneur, who pays fees and taxes responsibly and invests money into the Czech state system, has to endure at least five years of waiting for the ‘secure residence’. For students, the limit increases to 10 years of continual study which is nearly impossible to meet (the standard study period at university is 5 years). One can gain permanent residency for the so-called family reunification purposes after 2 years, which might be an appealing idea for people who dream about living in the Czech Republic. Nevertheless, it is not easy either. Our minds are filled with fairy-tale stories about sham marriages with a hint of romance that are typically constructed by Hollywood – two people get married in order to get certain benefits, they go through some adventure of a humorous spirit and eventually, they fall in love as it could be seen, for instance, in the film Green Card with Gérard Depardieu and Andie MacDowell. Unfortunately, real life does not unfold along the same lines. 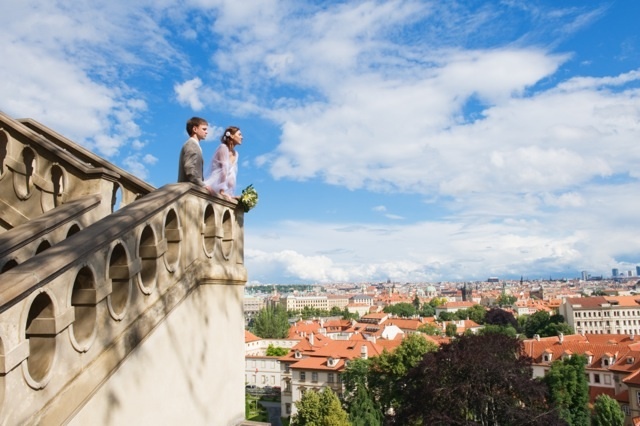 Sham marriage is mostly connected with tremendous stress, endless feeling of insecurity and on top of that, in the Czech Republic both partners can be sentenced to up to one year in prison. No wonder that only the people who find themselves in a desperate situation want to solve their problems in this way. 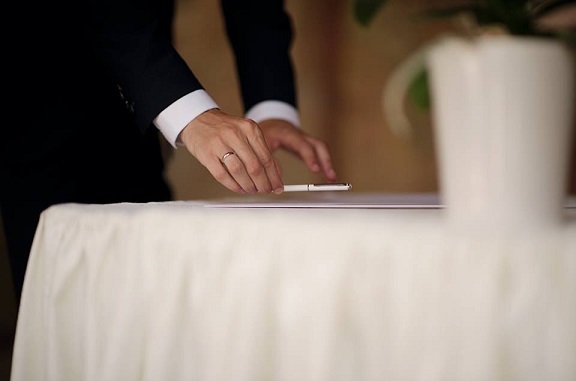 According to the statistics, in 2011 sham marriage was uncovered among 72 persons This is just a fraction of the total number of marriages between the foreigners from the so-called third countries (i.e. the states outside the EU) and Czech citizens (1780 marriages). Despite these low figures, the state is afraid of systematic abuse of the institution of marriage so much that it intends to further tighten up the rules. However, tighter enforcement of law penalizes not only those who really cheat, but also those who act according to the norms. The couples who decide to enter international marriages often encounter problems which definitely do not contribute to the establishment of a strong relationship. It is partially aimed at the reduction in the number of sham marriages and at their prevention. Nevertheless, the act itself is rather absurd. Lawyer Pavel Čižinský reflects on it: “The legislation restriction also concerns the family members of the Czech citizens, who will thus have fewer rights than family members of the other EU states’ citizens. For example, a Ukrainian wife of a Czech should have fewer rights than a Ukrainian wife of a Slovak who resides in the Czech Republic.” It definitely sounds absurd. The question remains – how is the Czech Republic influenced by family reunifications? 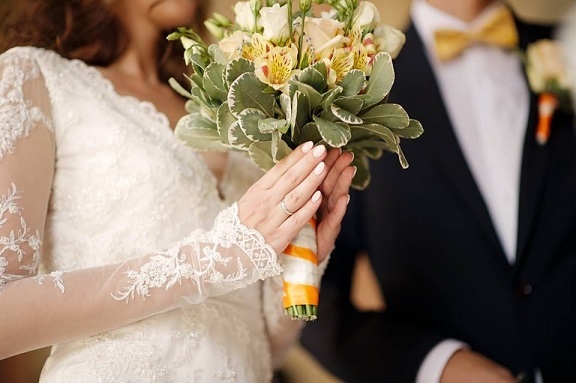 There are no doubts that a connection between two people from different cultures through a marriage encourages integration, establishes contacts and enhances understanding between cultures. It goes without saying that it promotes demographic and economic growth. Moreover, how many Great Czechs were of a migrant origin? Personalities such as Charles IV, Božena Němcová, Cyril and Methodius. When discussing the current problem, we often leave out ordinary, yet the most important things, we are striving to give rational reasons. However, I tried looking at the same issue through the eyes of someone else. I asked a love expert Anna Liebert, a wedding planner. Why are family reunifications so important in her opinion? “We must not forget that to love is a natural human need and there is nothing more important in the world than a family. Almost all human beings dream about finding their other half. And it does not matter where they find them. Love does not respect any boundaries, it is not rational, it makes choices irrespective of passport, or country of origin. Bureaucracy cannot stand in the way of two loving people. As nothing makes a person happier than a taken vow to love in good times and in bad until the end of their lives,” Liebert says. This article is one of the migrants’ contributions to the project Migration to the Centre and was created with the cooperation of the organization People in Need. The article has been written with support of the Europe for Citizens Programme of the European Union and the International Visegrad Fund. The article reflects the views only of the author, and the Commission cannot be held responsible for any use which may be made of the information contained therein. Oksana Belková is a student at the Faculty of Humanities at the Charles University in Prague. She is a leader of a multucultural group in NGO working with migrants called InBáze. Her hobbies include reading, art and studying foreign languages. Get a Chance to Know Them Better: Interview with Mónica Márquez B. The project has been generously supported by the European Commission The "Europe for citizens" programme, International Visegrad Fund and the Ministry of Foreign Affairs of the Czech Republic.